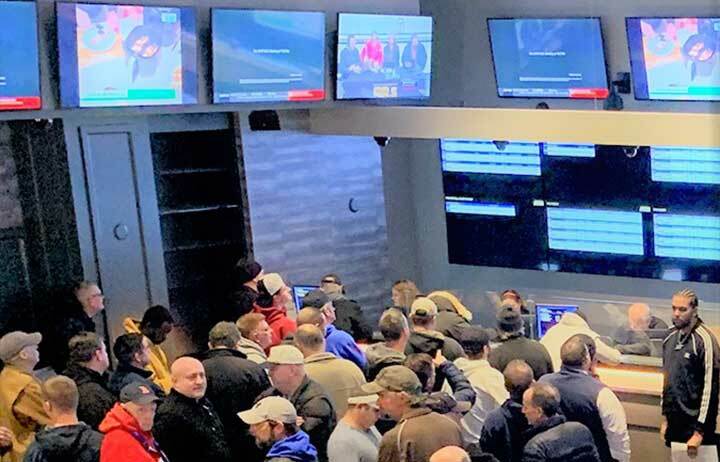 Not long before the Patriots’ historic sixth Super Bowl win, a crowd gathered for the opening of New England’s first sportsbook at the Twin River Casino Hotel in Lincoln, Rhode Island. Remarkably, the launch on Nov. 26, 2018, went from plan to first wager in less than eight weeks. 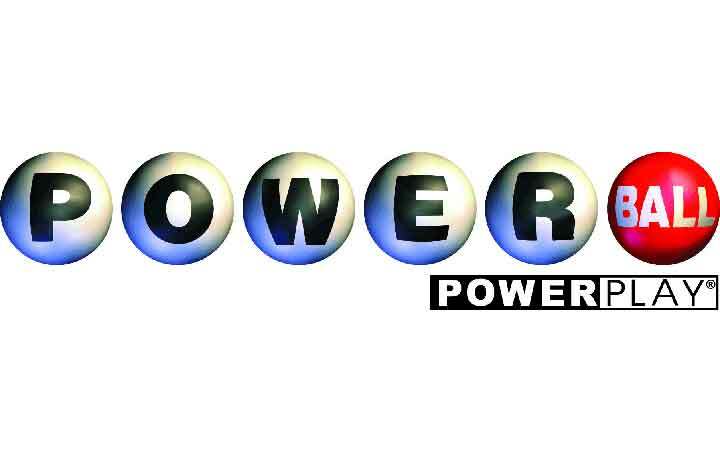 To get sports betting in the state up and running quickly, the Rhode Island Lottery partnered with IGT and William Hill U.S., making it the first U.S. lottery post-PASPA to open a sportsbook, and making Rhode Island the eighth U.S. state to accept bets on sporting events. 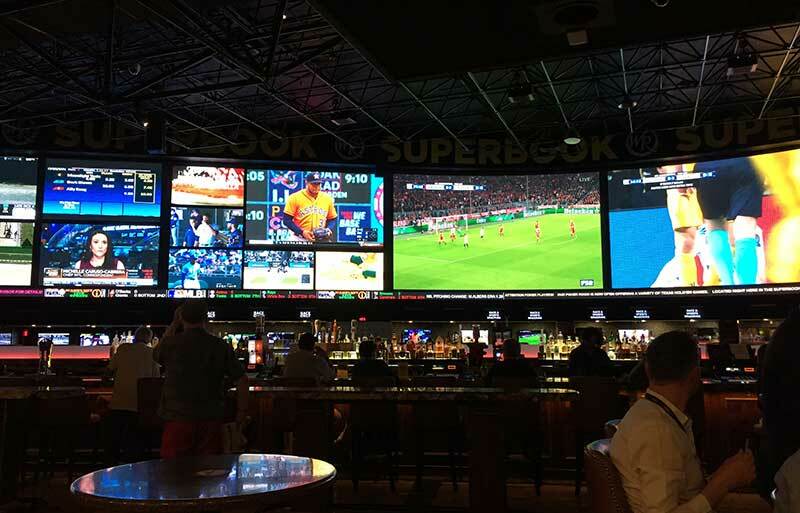 The sportsbook has since expanded to include an extensive lounge for sports betting, with more than 100 high-definition televisions showing live sporting events and dynamic betting lines. The sportsbook in the other state-operated casino, in Tiverton, opened the first week of December. At both casinos, fans can wager on a wide selection of pre-game and InPlay bets for professional sports. Sportsbooks in Rhode Island are powered by IGT’s PlayShot™ end-to-end sports betting solution, the same platform used by commercial casinos in Nevada, New Jersey, Mississippi, Pennsylvania, and West Virginia. 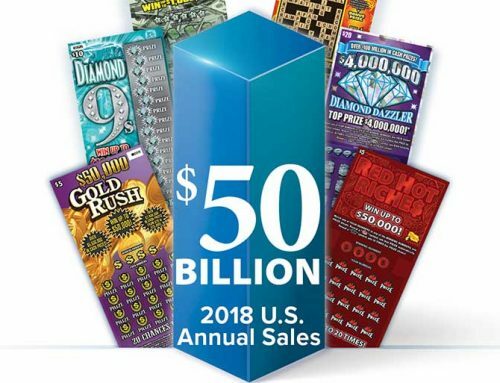 “PlayShot has grown quickly from processing bets in one state with 10 locations to multiple locations in six U.S. states. 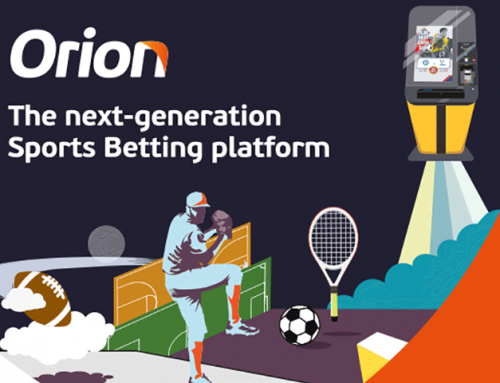 Our system didn’t miss a beat growing from retail to mobile wagering,” said Enrico Drago, Senior Vice President, IGT PlayDigital. William Hill provides odds-making services and risk management. The ability to expand a sportsbook easily to multiple properties is one of the benefits of the PlayShot system. 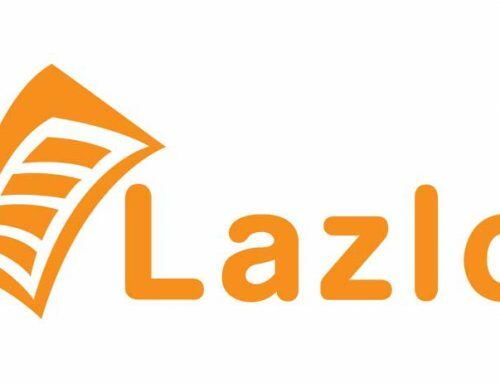 “PlayShot is already integrated with casino floor management systems,” Drago explained, “and easily integrates with all relevant feed and streaming providers,” allowing operators to manage multiple venues with a streamlined approach. 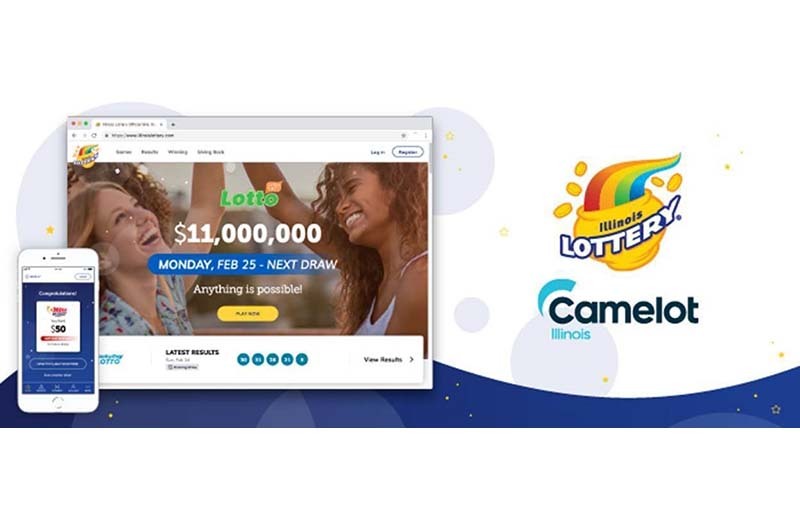 “It has been an absolute pleasure to work with IGT to deliver a great sports betting product to the Rhode Island Lottery,” said Joe Asher, CEO, William Hill U.S.
And Rhode Island is not stopping there. The smallest state has big plans for its sportsbooks. 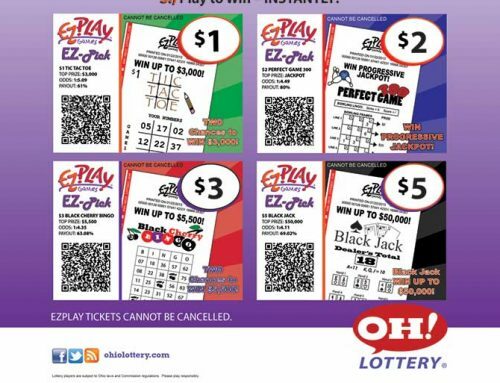 In the first half of this year, Rhode Island will roll out IGT’s QuickBet™ self-service retail betting kiosks and PlayShot’s mobile application for greater player convenience. The PlayShot mobile app will also help to reduce the lines that coincide with popular events by allowing sports bettors to place wagers from inside the casinos, verified by the GPS on their mobile devices.